Last month we posted the success of Charlie Parker at the British Showjumping National Championships, held at Stoneleigh. 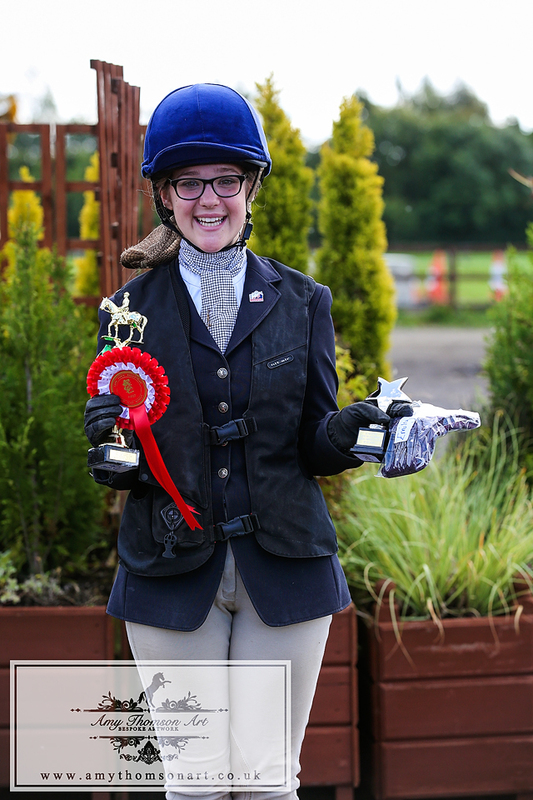 This month we celebrate the success of Emily Scott who also qualified at Lane Farm and travelled to the Championships at Stoneleigh. Emily did so well with her pony Blaze. Well done Emily. 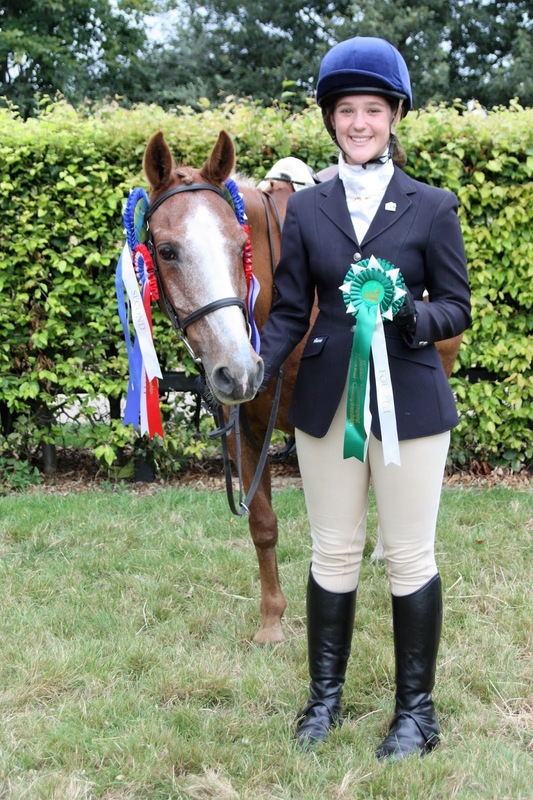 Emily has written a piece to inform riders out there who have not already converted to being a British Showjumping Club member - just how much fun it is for only £30.00 subscription per year. Anyone who is placed 1st to 6th in our BS Club Classes on Sunday gain BS points for places if they become a British Showjumping Club Member within 7 days to amass points from this Sundays Show. 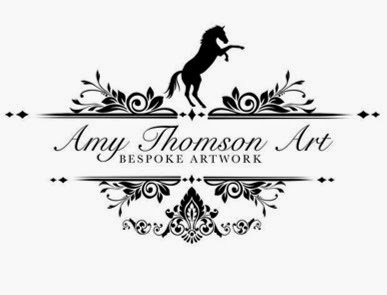 Please read her account and it may encourage you to apply for Membership with British Showjumping - you too could be at the Championships next year! I am writing to thank the team at Lane Farm, I’ve been competing here for 4 and a half years, and what a great time I’ve had. Not only is it the friendliest equestrian place I know but it has opened up so many opportunities for me, which is a complete bonus! This year and last we have joined the British Showjumping Club which has classes every 2nd Sunday of the month at Lane Farm and the membership is only £30 a year. We are part of the Northern League and we get points for every placing and double clear we get. 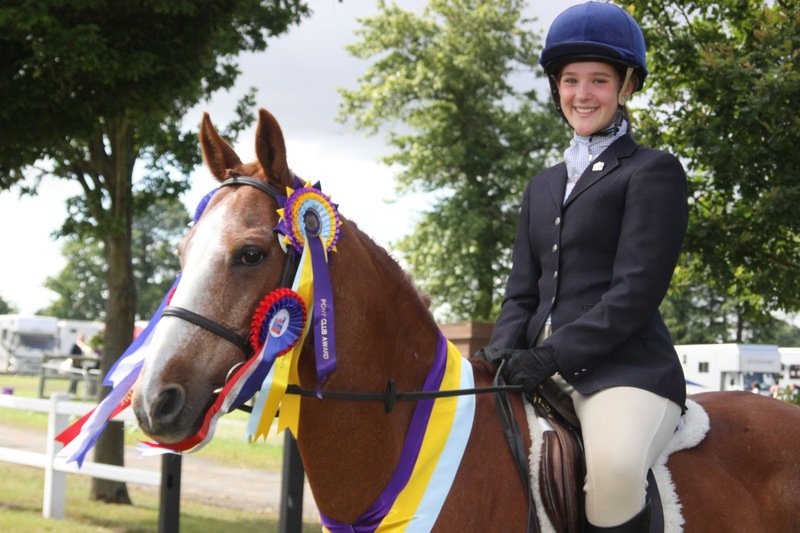 Then every summer the top twenty are chosen to compete at the British Showjumping National Championships which have been help at The National Agricultural and Exhibition Centre, Stoneleigh. Our two trips down have been truly amazing, it has been my mum’s dream to go to Stoneleigh and see where the Pony Club HQ’s are, and we really couldn’t have done it without Lane Farm! We have had such a great time getting a taste of the professional showjumping life! Last year we were Reserve Champion in the 80cm Championship and we thought our second trip could never be as good as the first, little did we know, the second time was going to be even better! Not only had we qualified for all the classes but we got placed in them all as well! With a 4th in the 70cm and Reserve Champion in the 80cm and 90cm! The British Showjumping Club is such an enjoyable and rewarding experience, I would highly recommend joining it! Thanks to Lane Farm’s monthly Grand Slams, we are winners of the 70cm Pony League and have been invited to the British Showjumping Awards Ball in Solihull, which I am looking forward to enormously! As a non-competitive Pony Club rider, I have had such enormous fun tasting a bit of the competition lifestyle without getting too caught up in it! I have made memories I will never forget and I have had such a great time! On top of it all, the whole team at Lane Farm are some of the nicest people I have ever met, there has never been a competition there which I haven’t come away wearing a smile! Both my mum and I love the lap of honour to bits, and I think Blaze, my little pony, loves it a bit too much and gets himself very excited indeed! I also love the jump-off a lot because there is always a very quick route to go if you are feeling particularly nippy or you can take a longer, easier route if you are on a young or inexperienced horse. There is a Grand Slam 80cm Pony or Horse League which Lane farm offers which is great fun, it keeps a track of points you get in the 80cm Showjumping Class at the Grand Slams based on your placings. 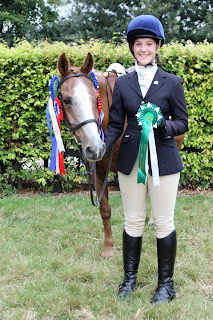 I was lucky enough to be the Reserve Champion in this, with the Champion being my friend, Rebecca Wilkins. We both won a big rosette, a trophy, a sash, and she being the Champion won a beautiful rug! Every Wednesday evening there is a Shooting Stars competition which also has various leagues within it, this is a great time to bond with your horse or pony at a low-key competition where there are no nerves, only fun. If you have a new or young horse this is a great place to introduce them to the competition environment without pressure added to them. I like to go after school to unwind and have a fun, there is always a food van there which is great because you can get your supper as well! With the flood-lit warm up arena and the indoor arena to compete in, you can carry on jumping even when the sun goes down, which is great. It is also a great chance to meet new people who are absolutely lovely! I would recommend Lane farm to anyone who enjoys riding, it has given me so much confidence, I have moved from jumping 55cm to 1.05m which is really more than I ever imagined to do! I have truly never had a more rewarding and enjoyable experience riding than at Lane farm! I would really like to thank the whole team of smiling faces who always make it such a wonderful, worry-free day!